Don’t miss out on Spring Triggerfish and Ultralight action! We have a large shaded back deck and we guarantee the best, smoothest and most user friendly tackle in Orange Beach! Visiting Gulf Shores or Orange Beach, AL this year for Summer Vacation with the Family? How about taking the family fishing? Let Wild Orange Charters show you and your Family a great experience that will last a life time. 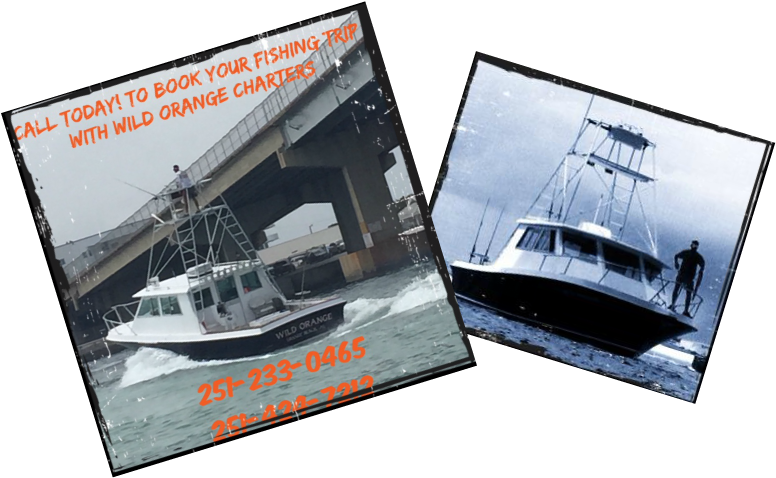 Wild Orange Charters prides themselves in providing a great family atmosphere, Family friendly crew, and top of the line tackle and fishing gear! When you come aboard the Wild Orange you shall expect to get First class service from their amazing deckhand Dillion and Captain Bryan!